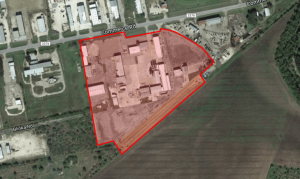 ALICE, Texas – June 19, 2018 – Matthew Cravey of Cravey Real Estate Services, Inc. and Rafik Ibrahim of JLL represented Halliburton Energy Services, Inc. (“seller”) in the sale of 850 Commerce Rd. to Alice Management Company, LLC (“buyer”). 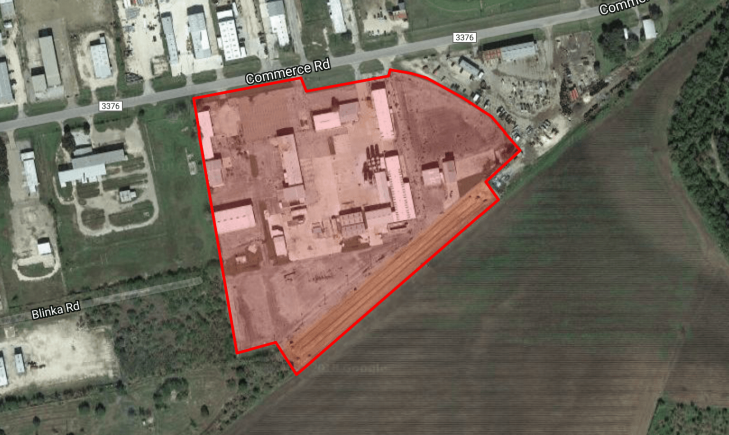 The sale included a 17-building industrial complex totaling 103,338 +/- SF that sits on 19.18 acres of heavy industrial land. The sale closed on Monday, April 30, 2018. The buyer was represented by Richard Perry, Cravey Real Estate Services, Inc. Mentioned in TAMU Real Estate Center Online News. This entry was posted on Tuesday, June 19th, 2018 at 6:00 am	and is filed under Press Releases.